Sold by H&J Home and Office and Fulfilled by Amazon. Gift-wrap available. Sold by H&J Home and Office and ships from Amazon Fulfillment. Ships from and sold by Toymantime. 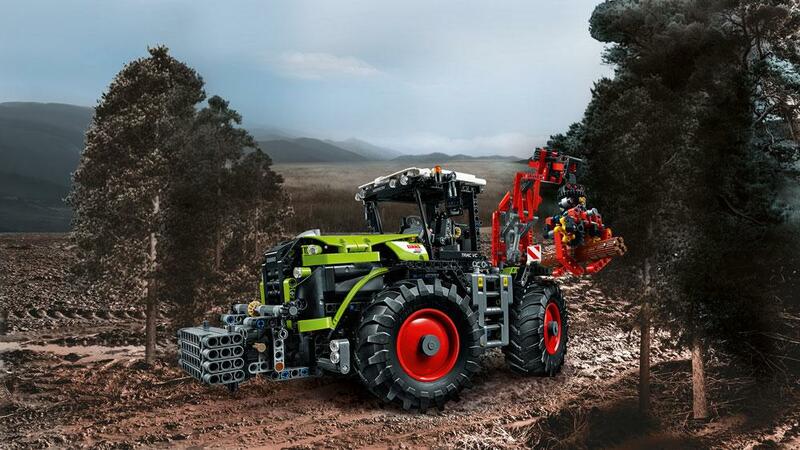 The LEGO Technic CLAAS XERION 5000 TRAC VC lets avid builders create the ultimate farming technology vehicle. 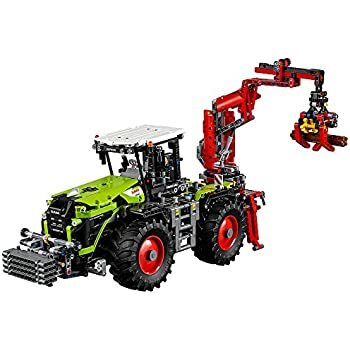 This 2-in-1 reproduction of the high-powered CLAAS XERION tractor with front-wheel, 4-wheel, and crab steering features incredible detailing and motorized functions. The Power Functions motor raises the cab and turns it through 180 degrees. It also operates the versatile crane and extends the outriggers for interactive play. When finished, the model is ideal for displaying on a desk or shelf and can be rebuilt into a CLAAS XERION 5000 TRAC VC with Silage Plow. 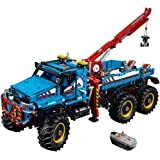 Tractor with true-to-life tires, crane, and cab. Open and close the crane claw to grab and lift the tree trunk. 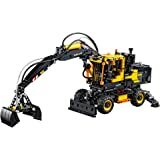 Motorized functions include rotating cab, extendable outriggers, and automated crane arm. Rebuilds into a CLAAS XERION 5000 TRAC VC with Silage Plow. 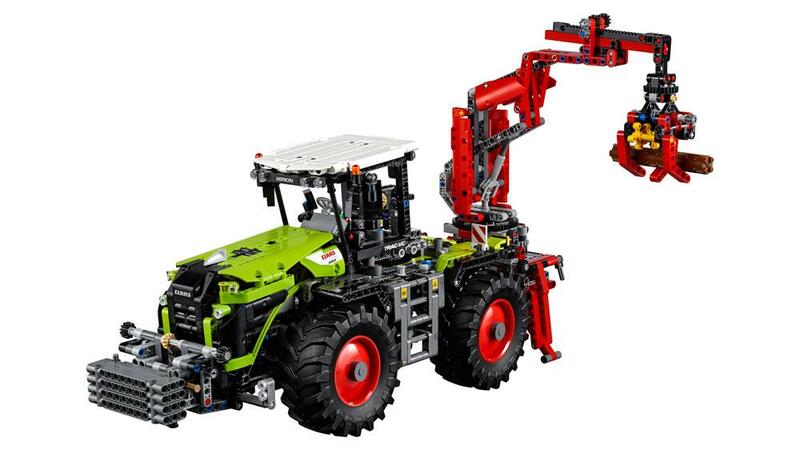 Explore the high-tech world of industrial farm machines with this authentic LEGO® Technic replica of the CLAAS XERION 5000 TRAC VC. 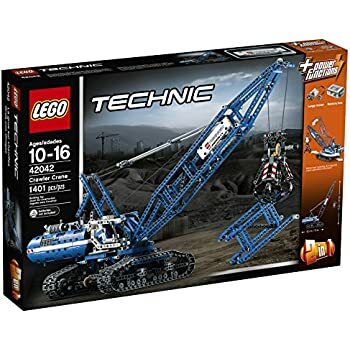 This highly detailed 2-in-1 advanced building set has been designed to provide an immersive and rewarding build and play experience, and comes with an array of motorized functions including a rotating operator's cab, working crane arm and extendable outriggers. 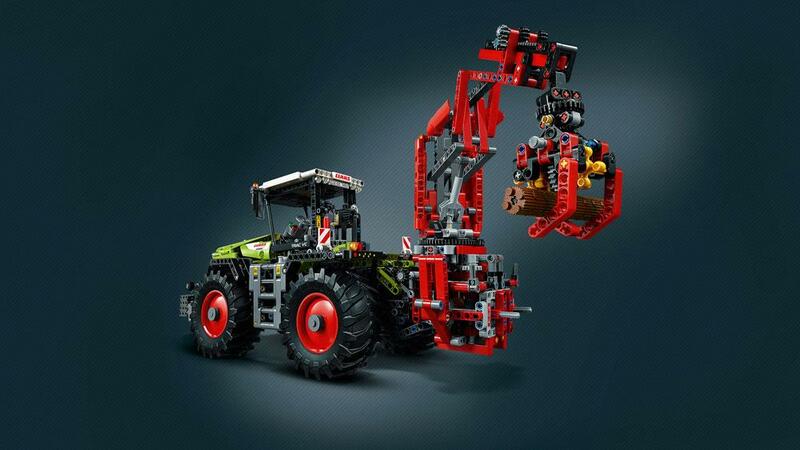 Manual functions include front-wheel, 4-wheel and crab steering, and a working crane claw. 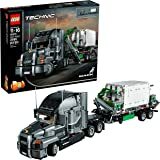 The model comes with the trademarked green, gray and red color scheme, detailed operator's cab, 4 huge tractor tires and a tree trunk element for extended play scenarios. 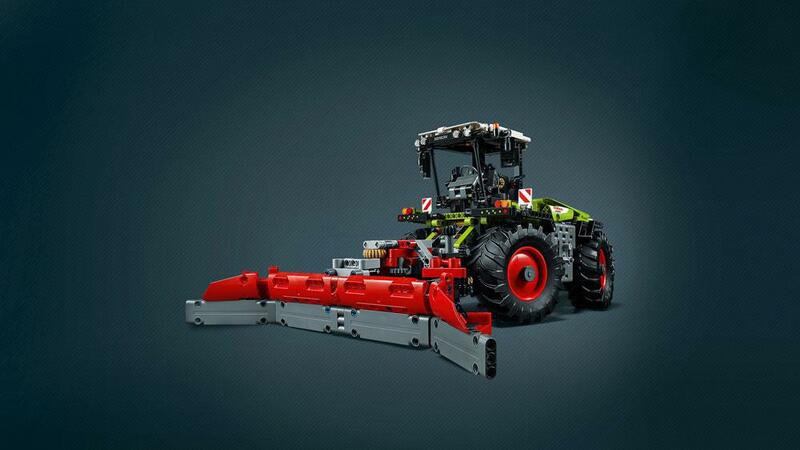 It can also be rebuilt to create a CLAAS XERION 5000 TRAC VC with Silage Plow. 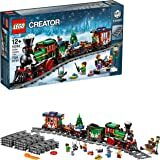 5.0 out of 5 starsOne of the best Lego sets of 2016! 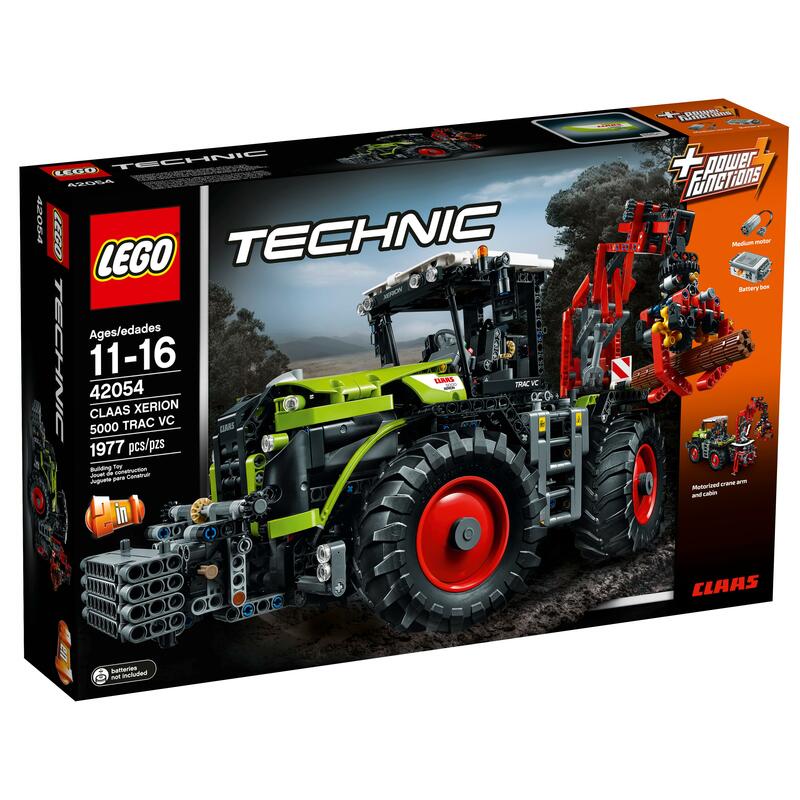 The Claas tractor is one of the five star Lego Technic sets of 2016 but too many people will dismiss it without second thoughts because it is not remote control nor is it a cool car of one sort or another. What it is is one the most ingenious builds I have ever seen in Lego. The rotating cab, playability, three different steering functions and the way Lego spent more time to give it a more completed look with panel pieces is very well done. 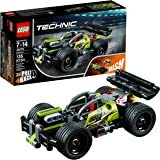 If you are an AFOL (adult fan of Lego) Technic lover, a S.T.E.M. inclined teenager (or parent who wants to stear them that way), this set is an extremely good buy. The fact that it is a hidden gem helps the pricing (often 20-30% off of retail). 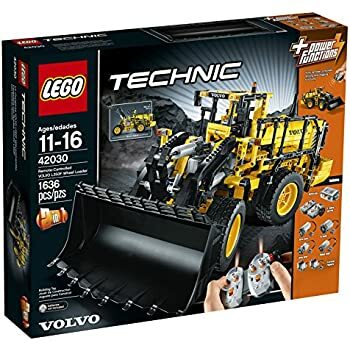 Also, if you or your child has other Lego Technic sets, the pieces in this set are great additions, particularly the wheels(! ), medium motor, three turntables, three linear actuators, and the lime green parts & panels. 1. You are a parent who wants to build something educational with a child that has STEM features..It will take 9+ hours to build so it is a good project over many days. 2. 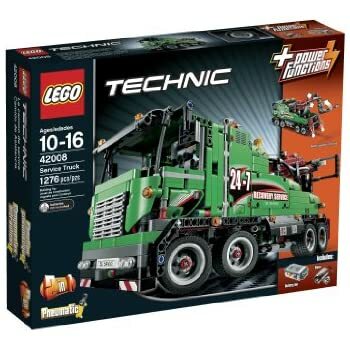 Your an AFOL Lego Technic lover who wants to build something different, want the unique wheels and/or like the cheap cost of the parts pack due to the good sales on this set. 3. You like a separate world of Lego called "GBC models." GBC = Great Ball Contraptions. It is essentially a looped Lego build that circulates Lego "marbles" in a motorized loop. 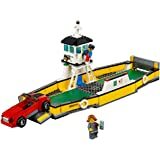 Search YouTube for "Lego GBC 42054" and you'll find a "C model" or GBC Model that is built 100% with the parts from this set. The instructions can be bought for about $15 and then you can build it yourself. Bar none, this is one of the few ways you can get into building a GBC model yourself or with your kids that is NOT expensive or hard to buy all the parts. 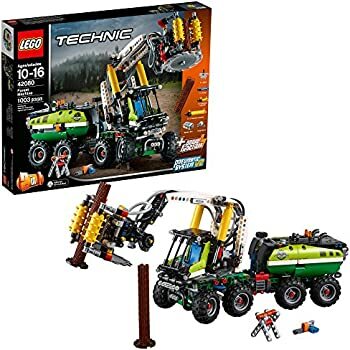 I have bought the instructions and if Lego never told anyone that this was a tractor set and simply showed the GBC model, this set would sell like hot cakes to elementary schools, science departments, teens and adults alike. 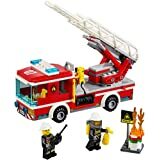 The only downside to this set is the crane attachment. It's not exactly strong but it can easily be improved if you have the parts and like tinkering. This is NOT a display set even though it looks really nice. It's meant to be played with and you'll love it and wonder why you didn't buy it sooner. 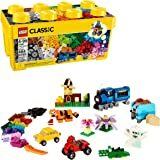 5.0 out of 5 starsFirst lego build, WOW! 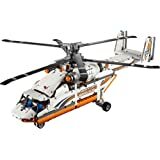 I'm an avid RC airplane builder for about 6 years and have been assembling RC car kits for many years before that, I stumbled across the lego technic line here on amazon and was so impressed with the videos I saw of them on YouTube I decided to give this build a shot. Being my first lego build ever I found this extremely enjoyable and honestly quiet simple if you take your time and enjoy the build. The build took me about 16 hours, the first 11 I did straight! lol I was so hooked I couldn't stop ( I also couldn't feel my back after either lol). Again being in the plane hobby for years we don't get direction manuals like this, Color, detail, simple, and once completed this tractor is simply beautiful to look at and show off! 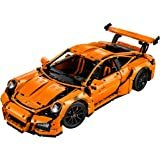 I just ordered the Porsche kit for my next project, happy building! 5.0 out of 5 starsReady for a challenge? This was the hardest Technic my son has built. It kept him busy three days. This was a lot of fun to build and looks really great when finished. My excitement to see this finished caused me to put it together in just a couple days. Spending that much time looking at small parts gave me pretty good headaches, but it was worth it because this tractor is really cool. 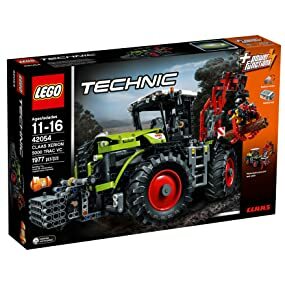 A bit expensive, but I would definetly recommend this if you like Legos and tractors. 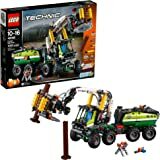 This is a great set, I particularly like the steering system. That build was really creative and to my knowledge, unique in the LEGO world. The crane isn't the most useful, but the tractor itself is really awesome. The B model is basically just a swap out of accessories using the Power Take Off and the tractor is mainly unchanged. 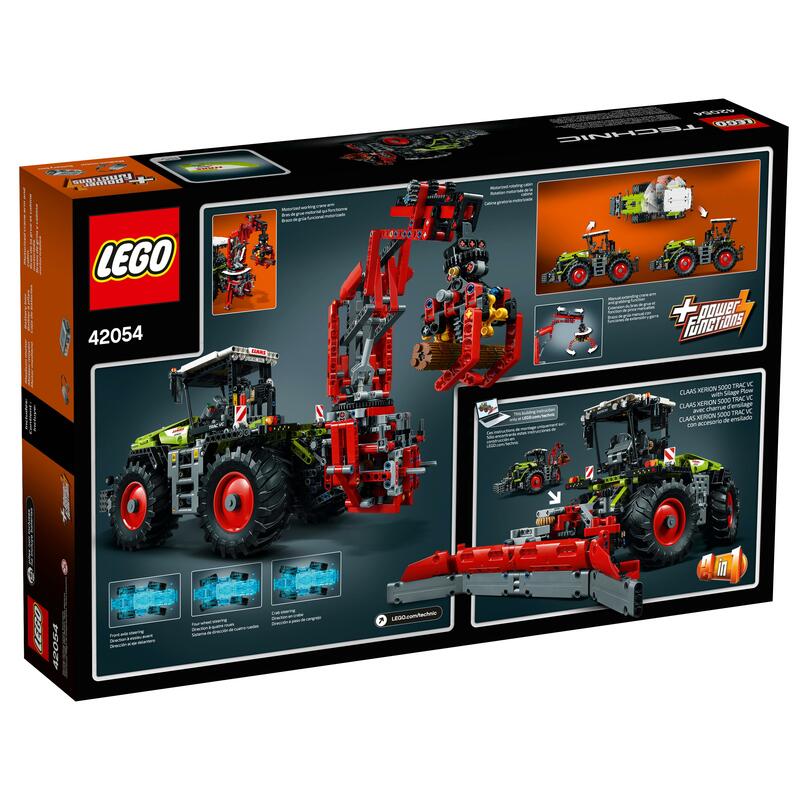 This is the perfect set for anyone who likes tractors. It has a lot of mechanical functions, nice details and a lot of pieces, takes several hours to build. This is the largest and best Technic set I've ever bought and is my new all time favorite Lego set owned. However I am just a little disappointed it does not have any drivetrain for motorized four wheel drive propulsion? I would have liked that along with the Lego remote controlled drive motor to make this set even more incredible than it already is. It's still a very awesome set just as designed. Money well spent. 2 weeks working with a 7yo on this. It was challenging at times,but it's cool and he loves playing with it. This thing is so underrated. I fix build and repair things for a living. This very cool. 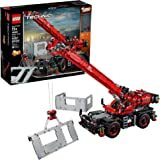 5.0 out of 5 stars12 yr old loved this build!